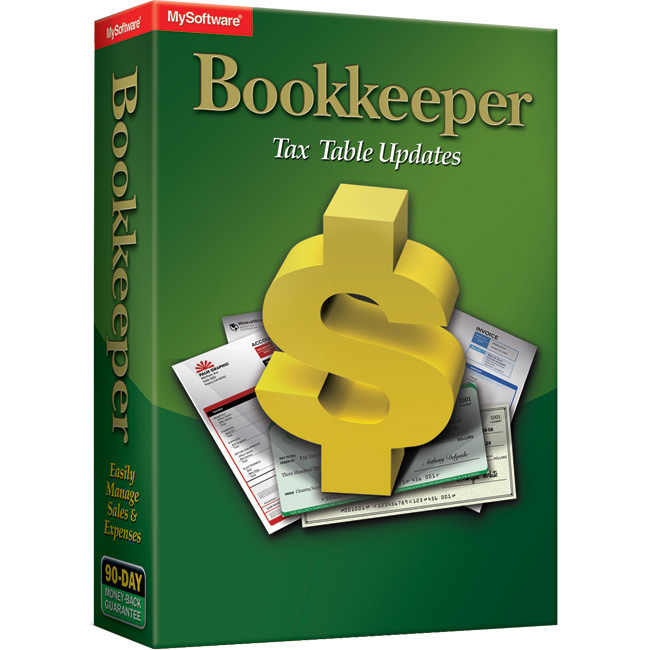 Why Bookkeeper Tax Table Updates? Don't spend hundreds of dollars on expensive annual tax tables! Update Bookkeeper with the latest Federal and State tax rates to process payroll quickly and inexpensively directly from your PC. 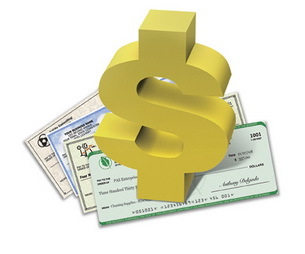 Automate your payroll processing at a fraction of the cost of other financial programs. Don't go another year without protection against the numerous regulatory changes that affect your payroll calculations. Sign up for this service today and ensure that your Bookkeeper software stays up-to-date, and your business is protected. The features to run payroll are already in your Bookkeeper software so there is no new software to learn. Plus, your accounting and payroll information is stored in one location making it easier to report and share with your accountant. As a businessperson, you know how important it is to have accurate payroll. Let Bookkeeper perform the time consuming task of keeping up with ever-changing tax laws. We'll provide you with accurate and timely tax tables to keep your payroll calculations correct when payroll tax laws change. Enter your employee information once, and Bookkeeper will use this information each payday to calculate deductions and prepare paychecks to print from your PC - anytime you want.